Where does one go to fulfill the need for speed? No, not the fist bumping, CGI laden, bro-fest of the movie franchise. We're talking about the real deal. 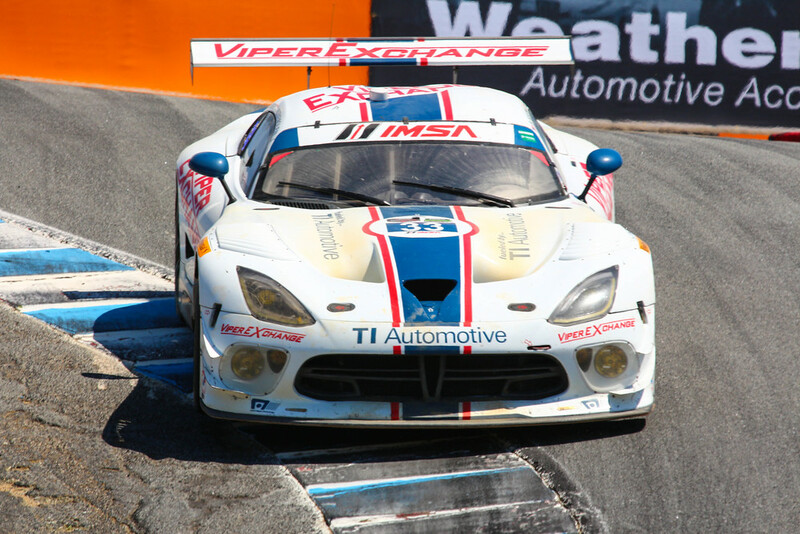 Highly tuned race cars driven by some of the world's best sports car drivers on one of the greatest tracks in the world. 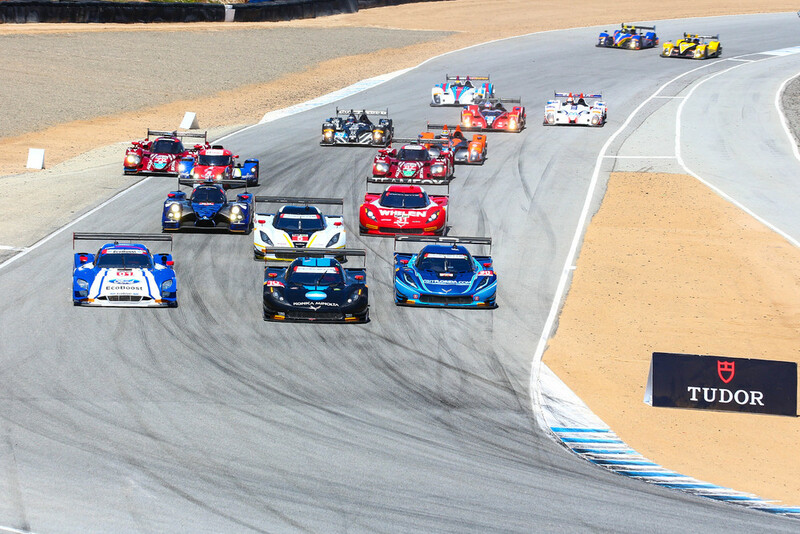 A brisk and sunny Monterey peninsula weekend provides the backdrop for the TUDOR United Sports Car Championship, Continental Grand Prix of Monterey, to help you fill the need, with some of the best racing in North America. 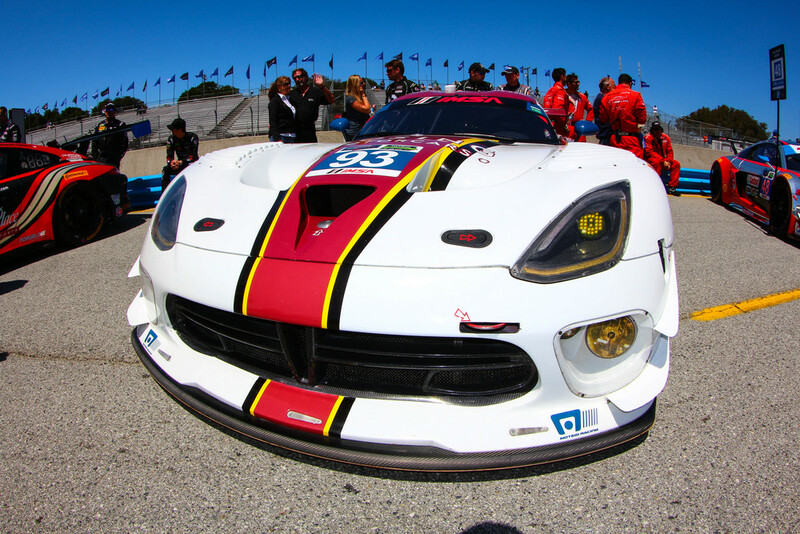 Coming from an incident filled weekend at Long Beach Grand Prix the teams of USCC needed some place to stretch their legs on track to get a better sense of their true performance and Laguna Seca always provides the cool air that racing engines were born to consume. The response was exactly what everyone came to see. After racing for two hours and forty minutes covering 250 miles the difference between the overall 1st and 2nd places was 1.351 seconds. 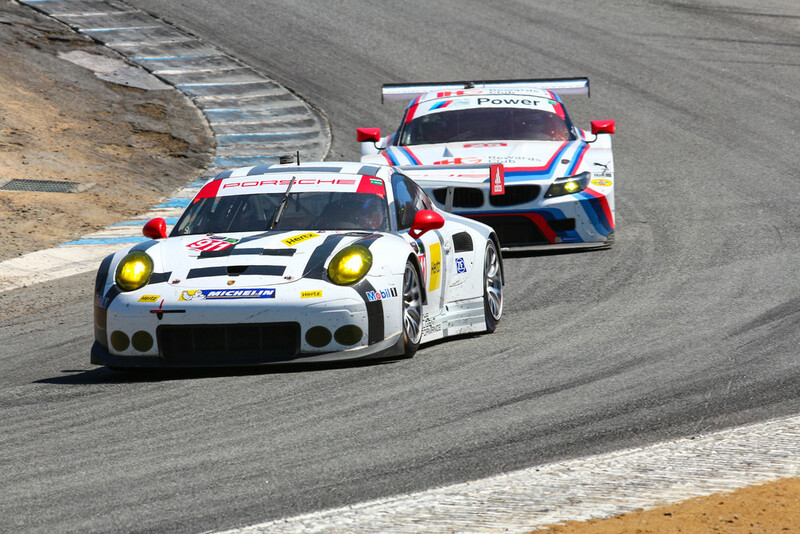 Less than 30 seconds covered the spread of the top three finishers in the GTLM category won by Lucas Luhr and John Edwards in the No. 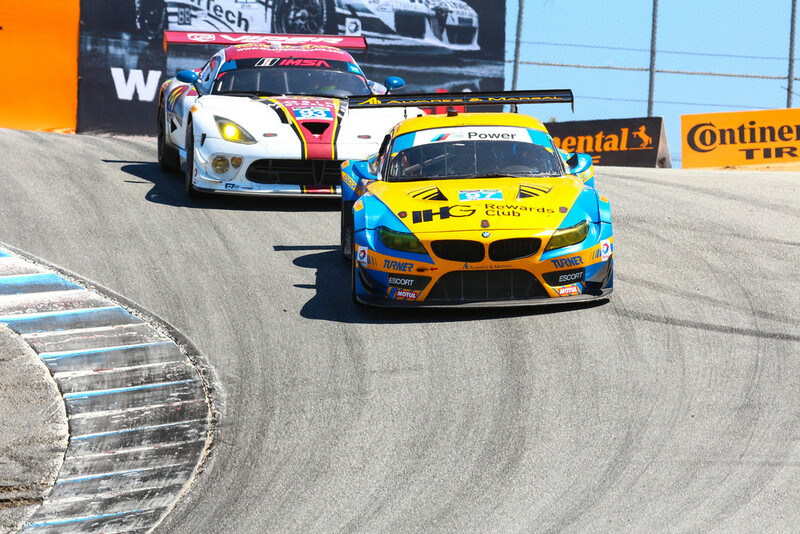 24 IHG Rewards Club BMW Z4 GTLM its first TUDOR Championship victory. 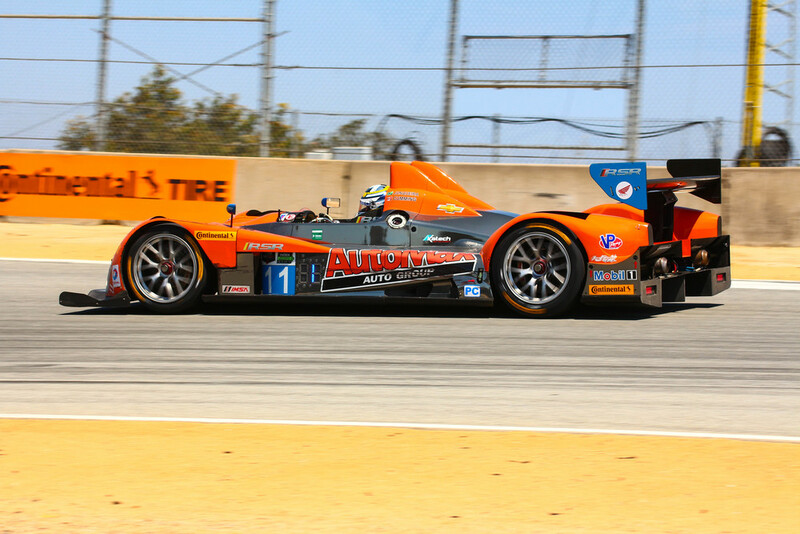 Northern California was represented strong by teammates Scott Pruett and Joey Hand in the #1 Ganassi Racing Ford Riley Daytona Prototype which qualified in second place on the grid. 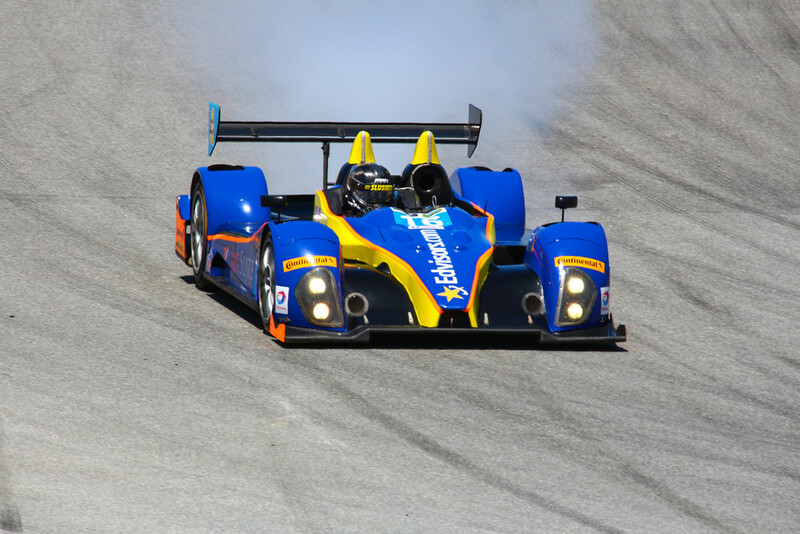 Unfortunately, things didn't work out well for this power due as the car suffered from mechanical issues that led them to finish 23rd overall. 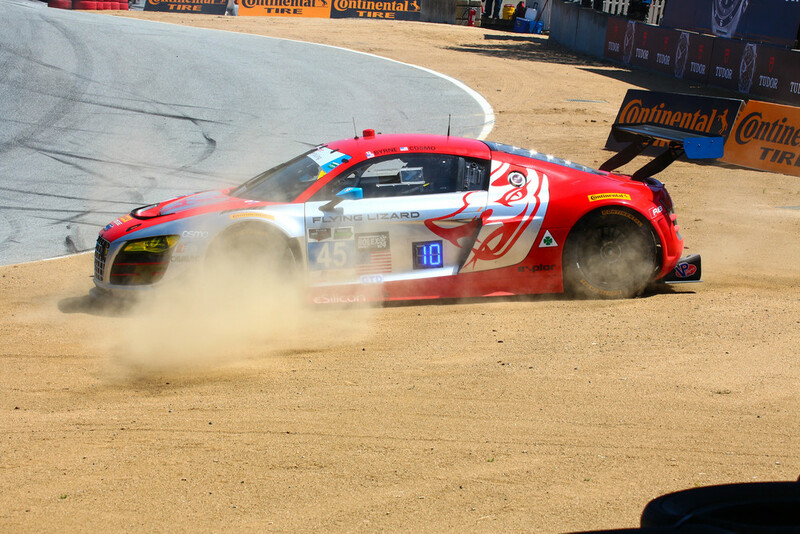 We also were closely watching the Audi R8 of Sonoma’s Flying Lizard team but an early spin in the race put them out of contention for the win. This would be serious heartbreak as they led every lap last year to have a mechanical failure on the last lap of the race. 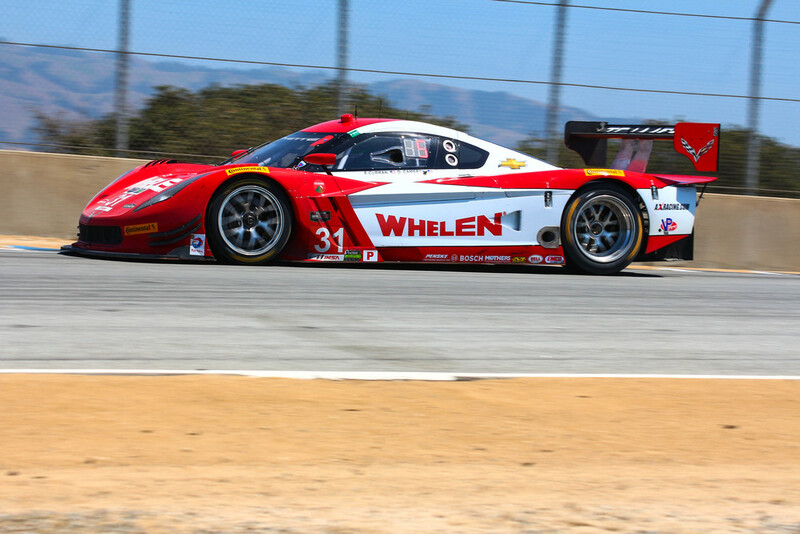 Sadly, we did not see the California based dominance we envisaged, but the race itself was moving and provided fans in attendance their moneys worth, and ensured that the viewer at home could finish off the weekend the right way. 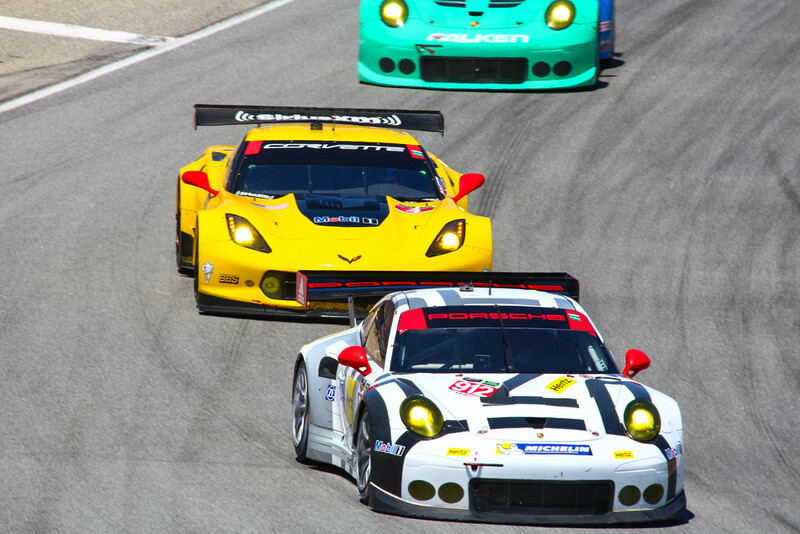 Very few places provide the atmosphere of Laguna Seca and what better place to see the largest automakers duke it out for supremacy. 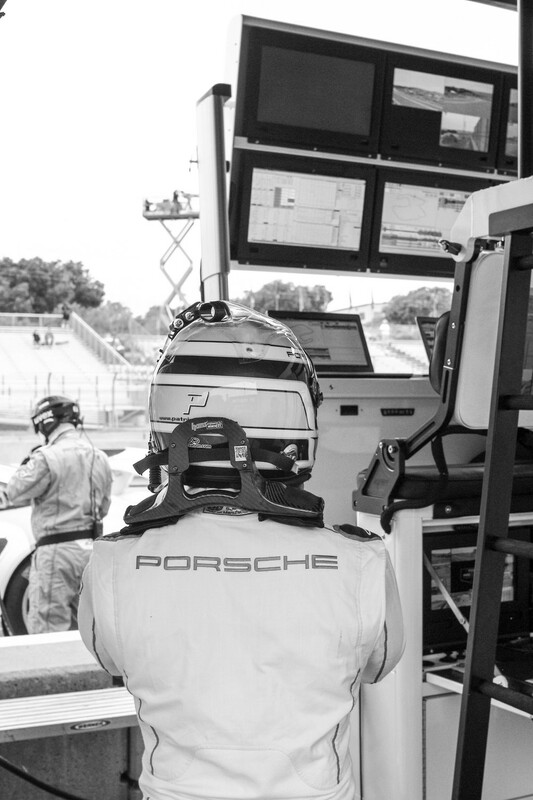 Ford, Chevrolet, Mazda, Audi, BMW, Porsche and Ferrari push the limits on track to come away with the best Sunday drive so they might be the choice for someone’s weekday ride. 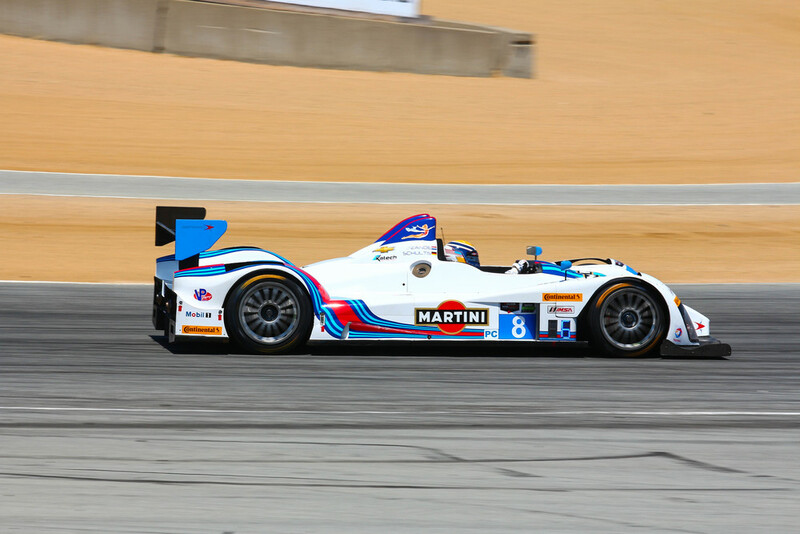 If you have a chance to catch the TUDOR series in person then we can suggest that you clear your schedule to do so. 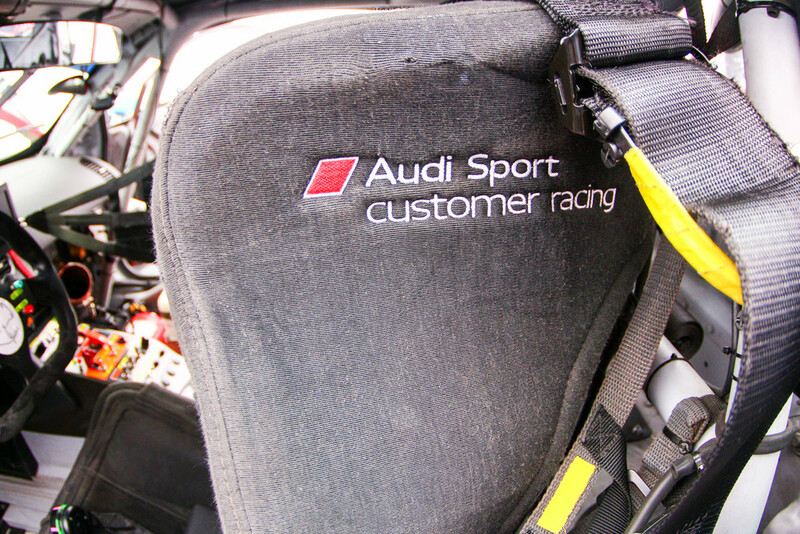 The paddock is always packed with your automobile fantasies to peruse and ogle. It’s a series built for the fans so catch their next outing at Belle Isle Detroit on May 29th and 30th. If you can’t be there in person check your local tv listing or check their YouTube page for full race replays and in-car video.